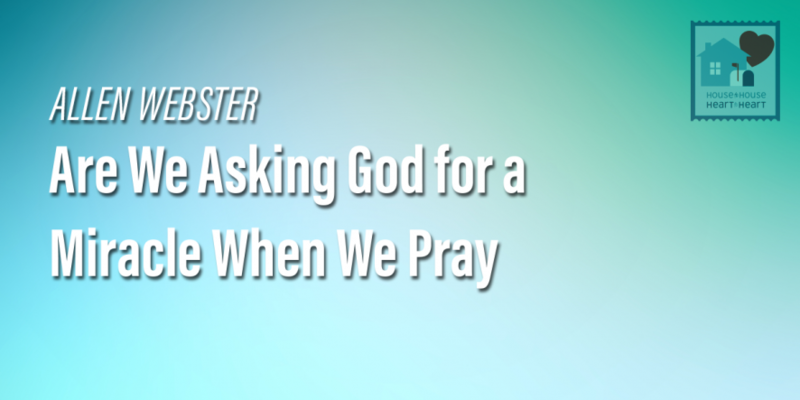 When we pray to God we must not expect Him to act upon our request in a miraculous way. God had the foresight to provide for our needs through natural means and He can act through those same means to address our specific requests. The Lord knows everything about us and He will not neglect His children. We can never state with full certainty that any event was the result of God’s providence but we may see strong evidence of God’s influence in certain episodes of our lives.